Sir Chris Hoy may officially be Team GB’s most successful Olympian ever, with his six gold medals and one silver but he has paid tribute to the man whose record he overtook. 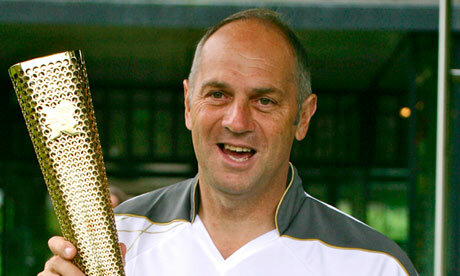 Having won his first Olympic gold in 1984 and his last in 2000, Steve Redgrave’s career certainly is impressive. As a speaker, he is excellent on the motivation and teamwork that helped him to achieve those gold medals. talk to us on the details below.